Lyn began her career in financial services in 1992 with Sun Alliance Insurance, initially as a quotations clerk and latterly as a customer relations officer. In 1997, following redundancy, Lyn moved to Standard Life as a life and pension’s administrator and deputy team manager. 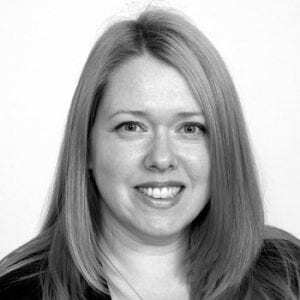 In 2004, following the closure of the Standard Life office in Leicester, Lyn joined a firm of Independent Financial Advisers dealing with wealth management and SIPP clients. 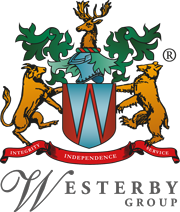 Lyn joined Westerby Trustee Services in 2011 as a Pensions Administrator. Lyn is now a Senior Pensions Administrator and Client Team Manager heading up one of our SIPP teams.